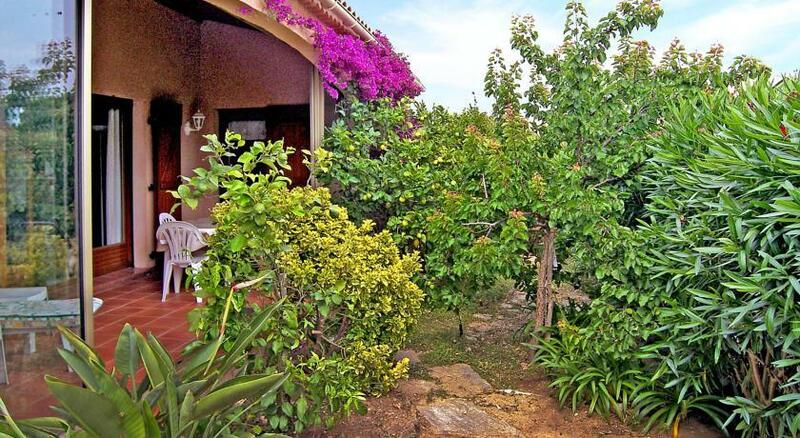 This single-family house has 2 storeys, and is located in Bormes Les Mimosas. 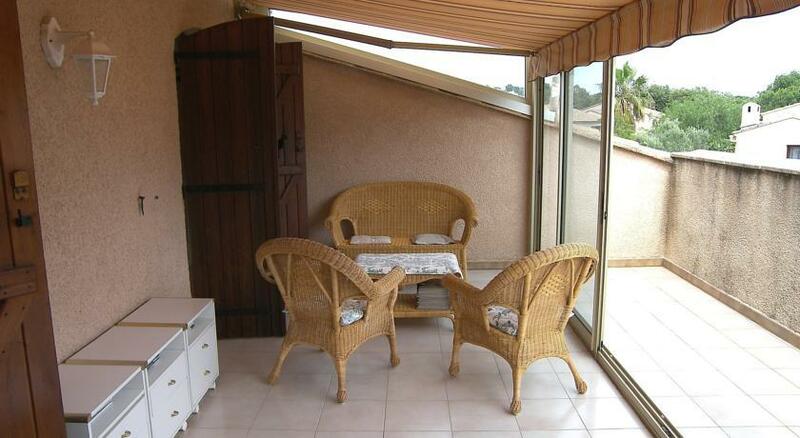 It is situated in the district of La Favière, in a quiet, sunny position, 500 m from the sea. The house has a private, well-kept garden of 300 m2 with plants and flowers. In addition, there is a terrace (20 m2), garden furniture, and barbecue. The house includes a space to park your car as well.